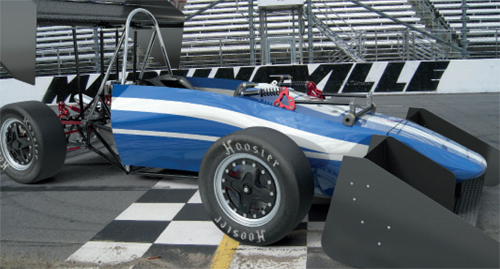 SOLIDWORKS provides engineers and design teams with complete, intuitive 3D solutions so they can transform innovation into business success. 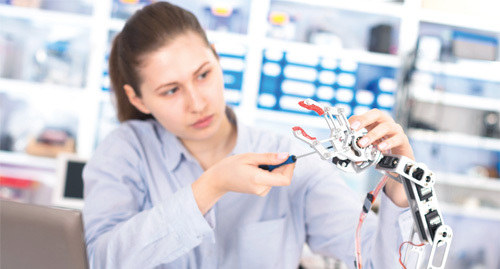 SOLIDWORKS is a complete teaching tool that features full curriculum and interactive courseware to arm educators and ensure student success. 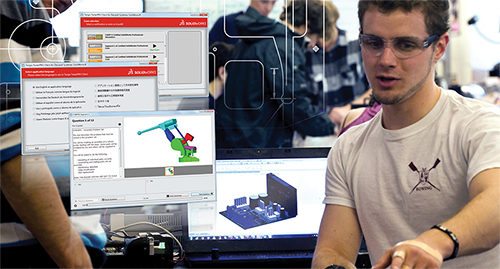 Sold as a 60 seat set, SOLIDWORKS Education Edition is a complete CAD teaching tool. Featuring software plus full curriculum and interactive courseware, design validation, and data management. 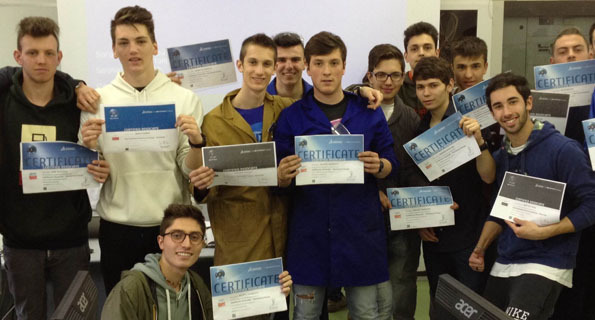 The easy-to-use SOLIDWORKS Student Edition, sold as a single seat of software, lets students sharpen their skills outside the classroom as they learn to design better products. BEFORE YOU PURCHASE – Check with your school, they may have a free version for you! 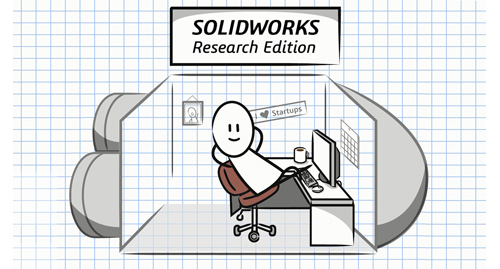 With the SOLIDWORKS Research Edition, researchers can access the latest in engineering technology, while communicating with other researchers and industrial users around the world. There are no restrictions for use in publications, industry-funded projects, intellectual property transfer, and patent applications. MATE ROV: Marine Advanced Technology Education—mission is to use marine technology to create interest in and improve STEM education. Continually upgrade implementation by monitoring exam assessment data to adapt and improve certification material, industry alignment skills, and instructor training.